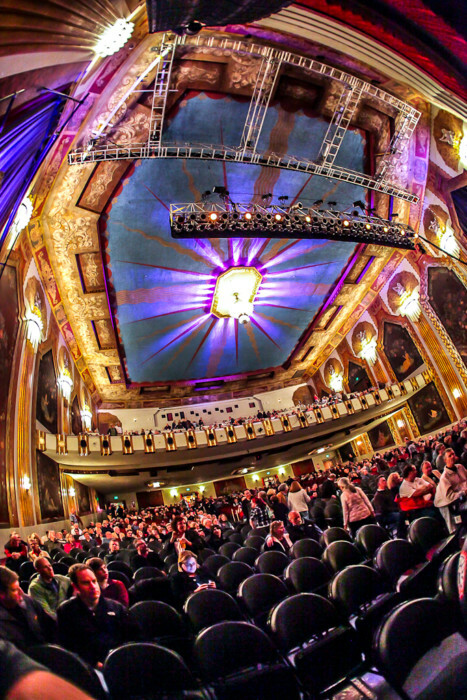 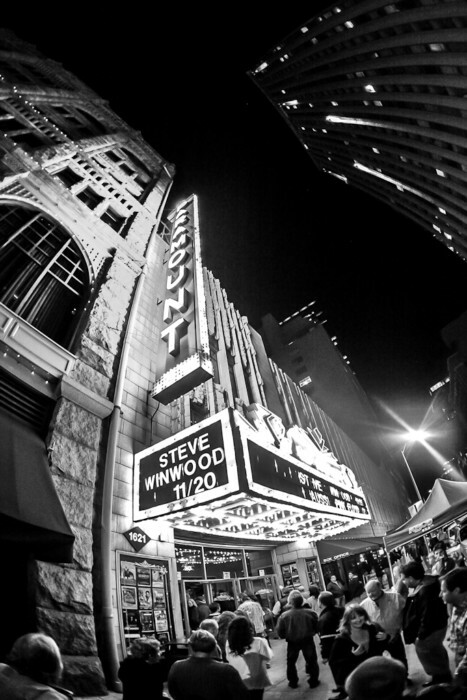 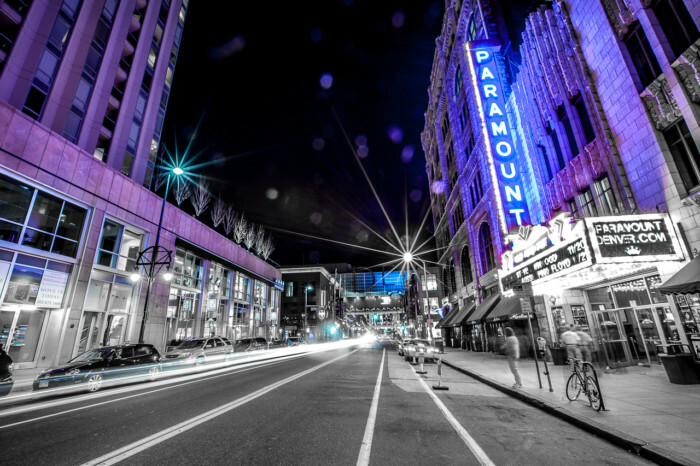 The Paramount has to be one of the nicest theaters in Denver with it’s old school design and a large open chamber it’s the perfect place to see top rate music. 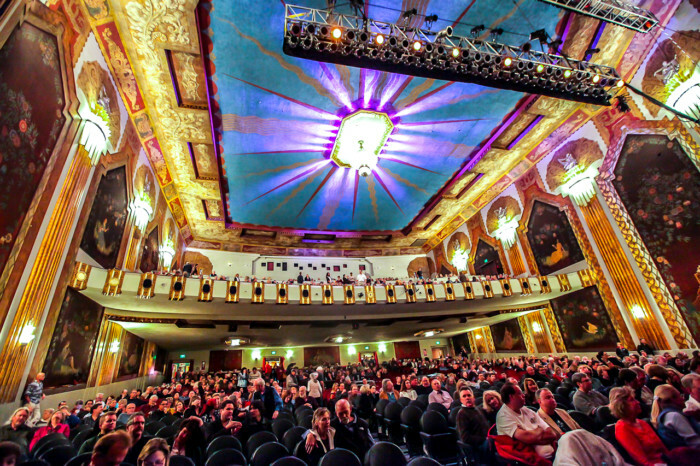 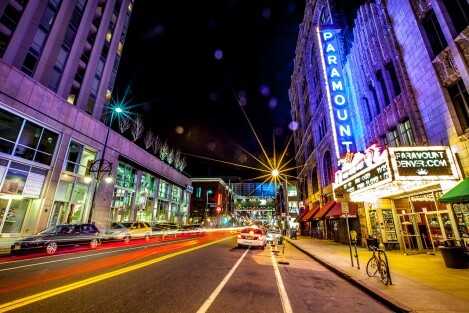 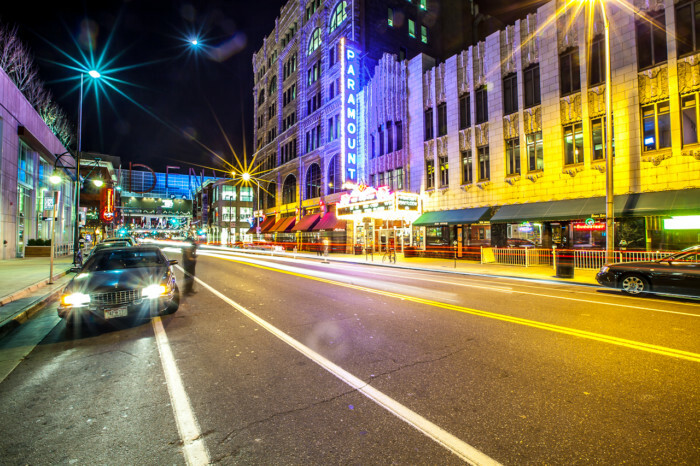 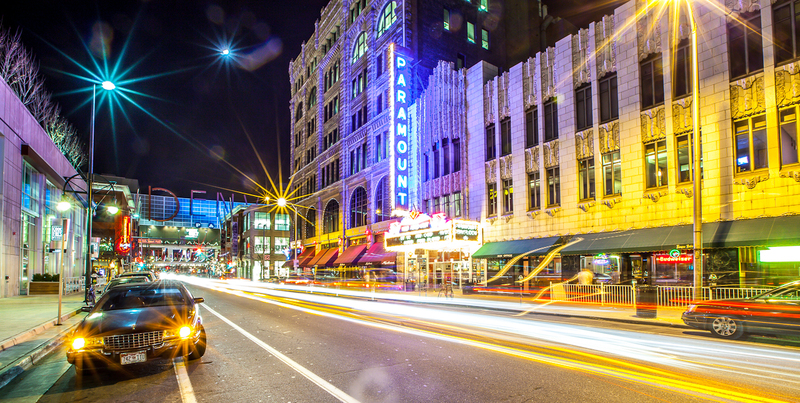 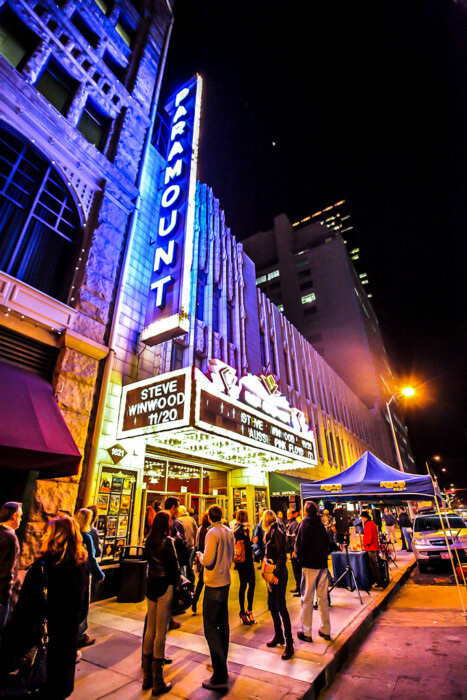 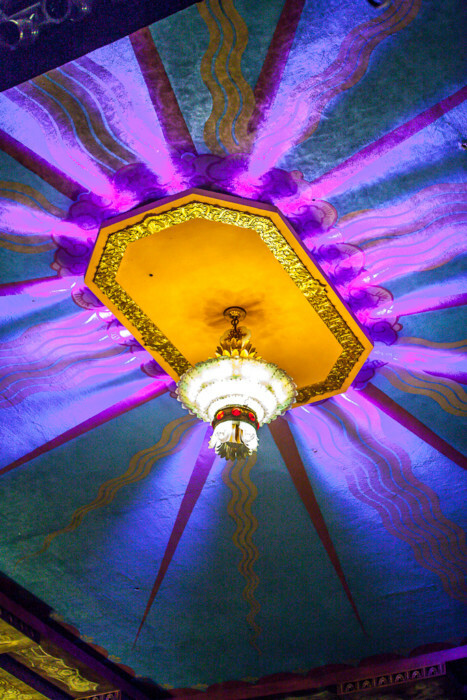 Unlike most of the theaters in Denver, the Paramount has not been remodeled and still boasts all the glamour and glitz of its original 1930s Art Deco design. 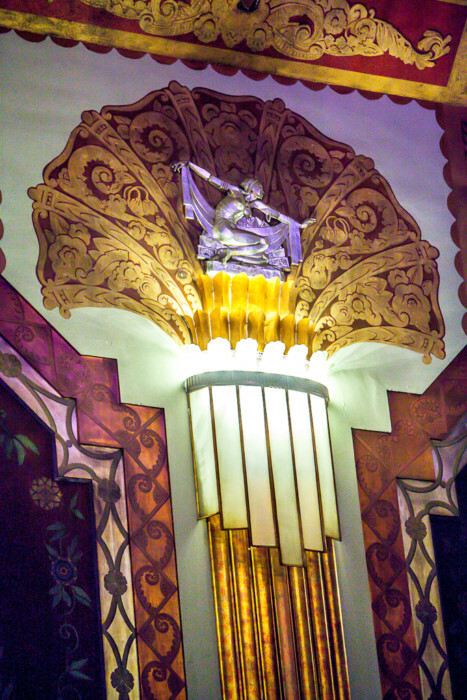 Everywhere I went I found interesting craftsmanship in the original decor of the building. 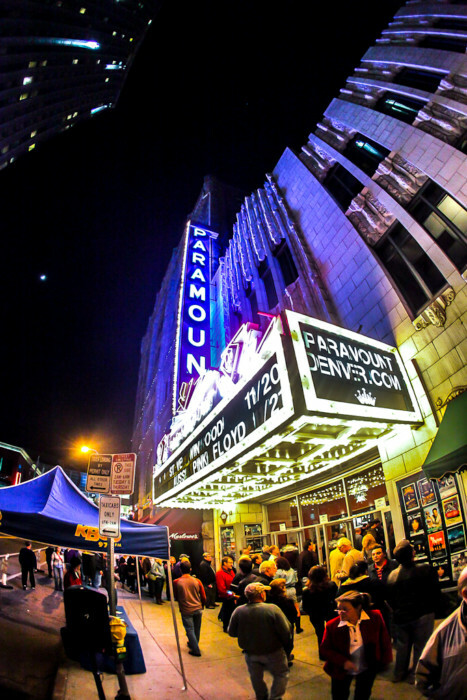 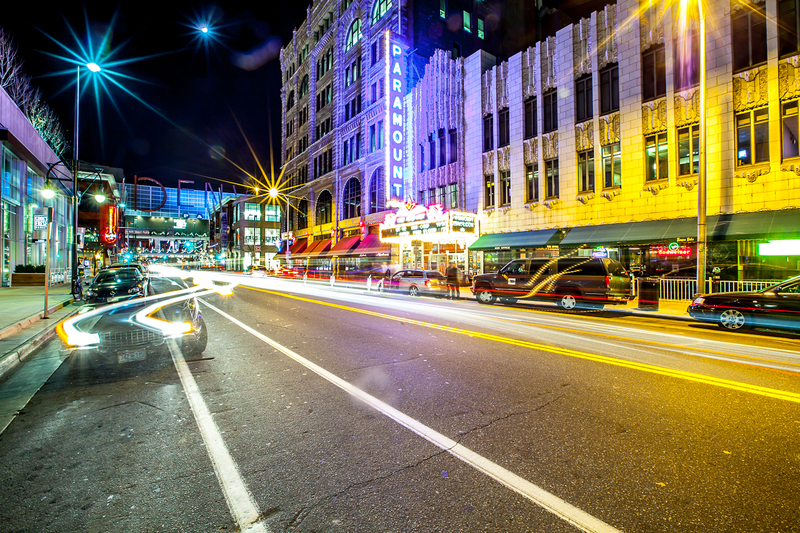 The Paramount has soul that is still as vibrant today as I imagine it was nearly a century ago.